The holiday season has finally arrived and we know we aren’t the only ones who are getting in the spirit! Although it seems that insects “go away” in the winter, they certainly do not. The most common ways that pests are brought into your home is via Christmas trees, wreaths and firewood. Insects such as ants, ticks, spiders and other pests often hide deep in branches of trees and within crevices of wood. It’s also possible that some insects may lay eggs in trees or garland. Once these eggs are brought indoors, they will hatch and cause an infestation in your home. The best way to prevent bringing pests in is to take some time to inspect all items from outdoors. Keep an eye out for insects, nests or eggs, and shake the greenery before bringing it inside. Not only are insects an issue, rodents are often hiding in the same spots you store your decorations -basements, attics, garages, and crawlspaces. Mice and other rodents may find their way into your storage boxes which can lead to homeowners finding live or dead pests and droppings inside. It’s also possible that you may find your decorations chewed or destroyed by pests. 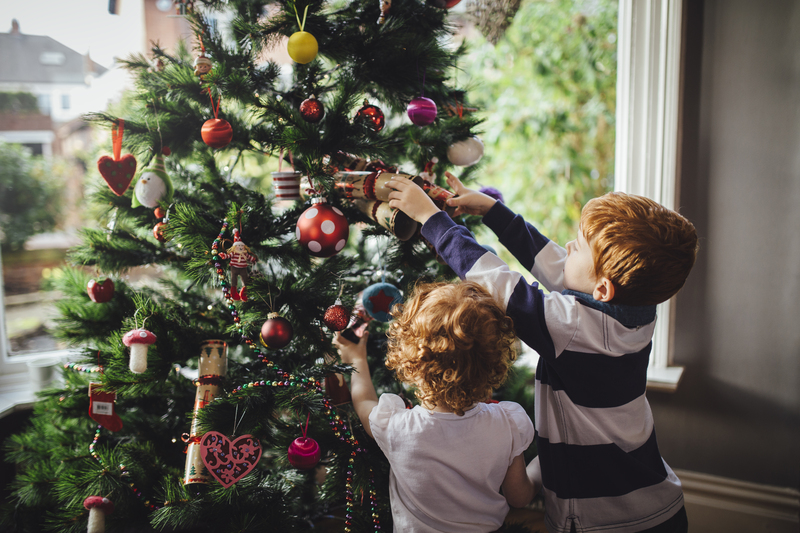 Unpack the decorations outside and carefully inspect them for signs of pests, droppings, gnaw marks or other damage before bringing them back inside. It’s important to inspect your lights as pests may have chewed threw them and they could be frayed. Let’s make sure the only guests you have for the holidays are the ones you invited! If you have signs on infestation please call 1-800-287-2847 and we will be happy to assist you.